Active Property Care are proud members of Checkatrade. 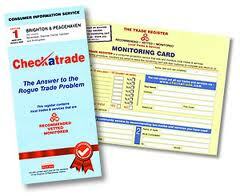 Checkatrade is a large directory of trades and services who have been vetted to high standards, for example by verifying the company insurance, qualifications and professional memberships. 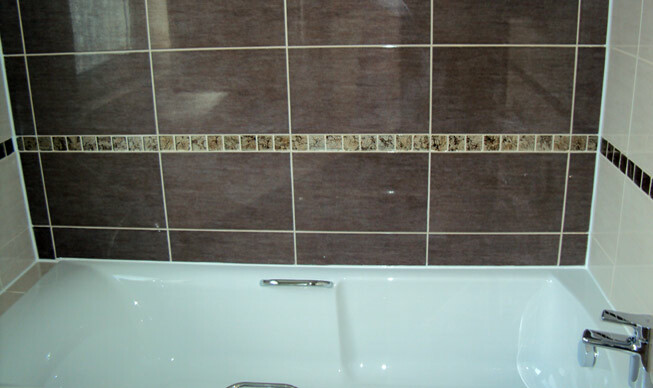 "Gutted original bathroom and then refitted new suite, tiled walls and decorated. Very pleased with end result. Excellent workmanship, did not cut any corners and did a very professional job. Trustworthy and reliable. Highly recommended". Kitchen cabinets/repair. Bedroom painting/decorating plus new doors/refurbishment built-in wardrobe. "Colin and Steve are skilled tradesmen and provided workable solutions to some difficult problems. Have no hesitation in recommending them because the finished jobs are excellent. Will definitely ask them to do more work. It's such a relief to find a reliable, trustworthy workforce with a wide variety of maintenance skills" -Customer in Twickenham. "I explained exactly what I wanted and I received an estimate in a matter of days. Work started within 2 weeks and the wardrobes were built to my requirements. In fact I am getting many compliments on the workmanship and style." - Customer in Feltham.
" Colin repaired the defective woodwork to the window sills and did a good job on repainting the exterior woodwork to the front of the property. I would be happy to recommend them.
" A most competent and careful workman. Nothing was too much trouble." - Customer in Twickenham.
" 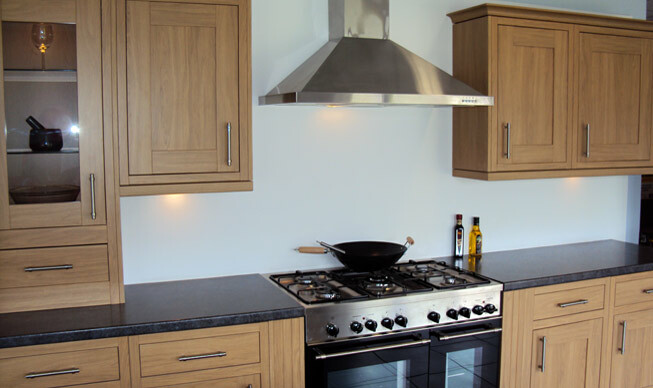 We had an urgent need to move kitchen furniture to allow gas engineer to work on boiler, we were very pleased with the way he responded to our request and he completed the work quickly and efficiently." - Customer in Feltham. Active Property Care has been serving homeowners and businesses in West London, South West London and surrounding areas and counties with experience of 30 years with craftsmanship to the highest standards. Whether choosing a plumber to repair your leaking tap or carpenter to fit your bedroom wardrobes or kitchen, you need a company you can trust. Active Property Care has over 3 decades of experience in the south-east providing local people and businesses with a professional, high quality and affordable service that can be relied on. Whether you are a homeowner, landlord or commercial business, we can help, no job is too big or small for us at Active Property Care. We can undertake most types of work from small-scale home decorating projects and minor repairs to large commercial refurbishments, using quality materials combined with our skill, reliability and professionalism. Locks opened, lock outs, lock upgrades and burglary repairs. We use high quality materials to create all our wooden furniture to ensure a top quality finish. Bespoke furniture is often the most satisfactory and aesthetically pleasing solution to solve storage issues within the home. We can advise you on some great design ideas when it comes to storage and can build custom fit cupboards, wardrobes, bookcases, display cases, alcove units, work benches, under stair cupboards, staircase upgrades and computer work stations into your home or office. We also carry out staircase upgradesand renovations including newel posts, handrails, base-rails and spindles..
We produce high quality specialist joinery, including wooden windows, stairs, doors, kitchens and cabinets for a wide range of private and commercial clients. As highly skilled and versatile joiners, we manufacture in a wide variety of timber materials, using a combination of traditional skills, with the latest techniques and equipment. We can supply and install fitted bedroom furniture and offer a planning and design service: we will deliver a perfectly co-ordinated bedroom to enhance the sense of space. Walk in wardrobes, sliding door wardrobes, fitted or freestanding bedroom furniture, adjustable shelves, cabinets, drawers, hanging rails and over bed storage allow endless possibilities for storage solutions. Whether you are looking for the ultimate bedroom redesign or simply wish to replace your existing wardrobe doors to create that new look we can advise on the best solution. For truly outstanding results, having your kitchen or bathroom designed and installed professionally makes all the difference. 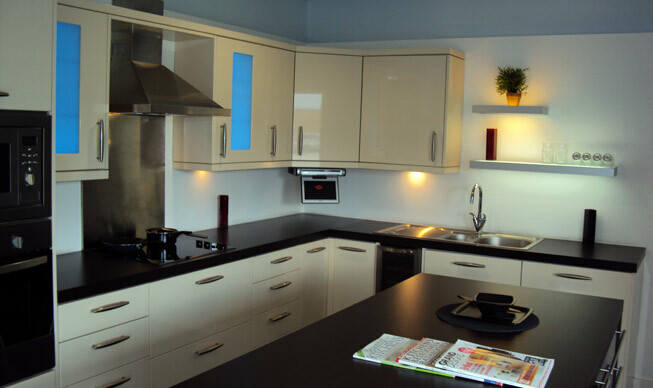 We can fully tailor your kitchen or bathroom to your requirements and taste and budget to ensure you have a room with a finish that is far superior to the quality of anything offered by the "high street" chains. We can custom build units in all shapes and sizes so that you are not limited to pre-defined ranges, and we will ensure everything is finished to the highest standard. We will develop a reliable and friendly relationship with you as a customer to ensure that you get the best possible result. We aim to discover your precise taste and requirements and tailor them fit it around your budget. From furniture painting to interior and exterior decorating of various types of properties no job is too big or too small for us. The projects we take on vary from a small bedroom to large commercial properties. We understand that every customer has specific requirements, for this reason we offer customized and personalised services. We are always happy to give advice on factors such as health and safety, longevity, and visual impact through choice of colours. We are experienced and cover a complete range of plumbing services. Whether you need a tap washer replacing or completely refitting a bathroom we are committed to provide the highest quality service, from the free estimate right through to tidying up at the end of each job. We are dedicated to providing you with the service that you require. 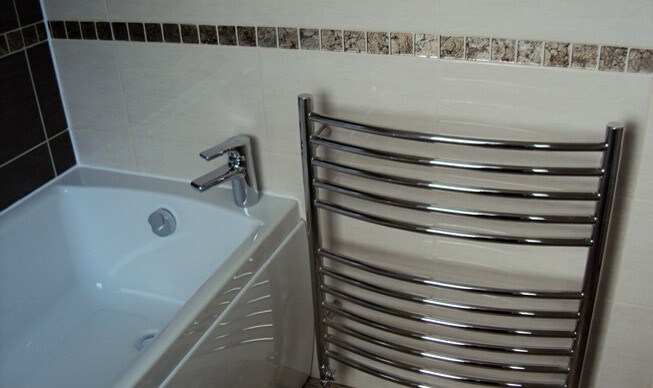 The General Plumbing work we undertake includes Burst pipes, Water leaks, Refitting bathrooms, Installing showers, Toilets, Taps, Bathroom refurbishment, Overflows. We are experienced at working with various different types of tile, from mosaic , stone, glass, ceramic to carpet tiles, we fit laminate wooden flooring and solid hardwood flooring, we can also restore old flooring and advise on use of stain/lacquers/hard wax. We offer a complete made to measure service on all types of Doors and Windows , this means we can make anything you require to any pattern, style or size you need from standard Casement or Box Frame windows or a specific style to comply with or satisfy any building regulations and specifications for listed properties, in either Hardwood or Softwood. We can also supply and fit Windows and Doors single or double glazed made from UPVC. All work is guaranteed, fully insured and personally supervised to ensure safety standards are met. From start to finish we will work with you to ensure minimum disruption to your home or business.